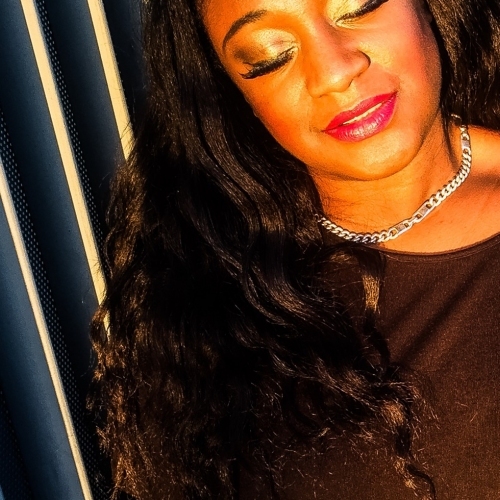 Very excited to be singing with the fabulous Spice Fusion Band at The Cadogan Hall on Friday 1st March 2019 and at The Royal Northern College of Music (RNCM) on Sunday 3rd March 2019 for the launch of Trying Hard 2. 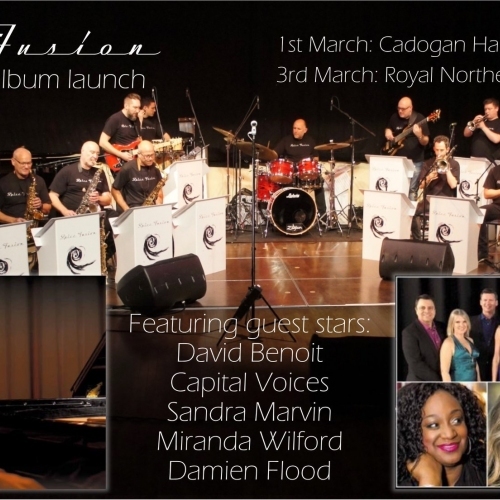 Also starring Multi Grammy nominated pianist David Benoit, Capital Voices, Miranda Wilford and Damien Flood! 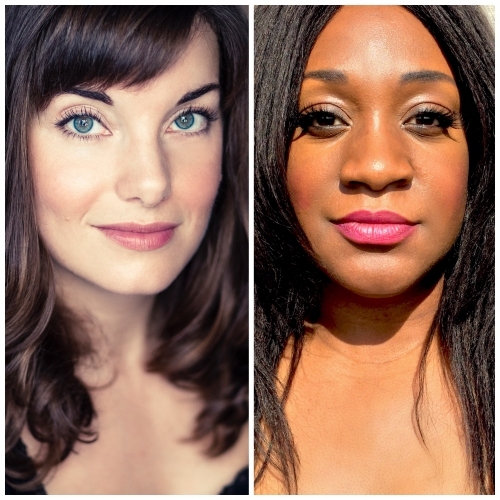 I’m delighted to be returning back Crazy Coqs, but this time performing with one of my favourite singers Rebecca Trehearn. 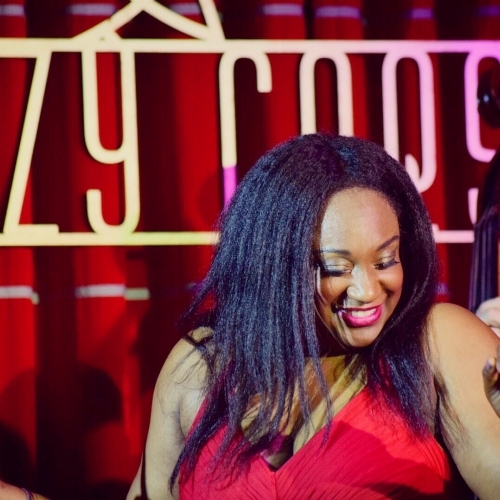 Solo Show : Crazy Coqs, Zedel London. 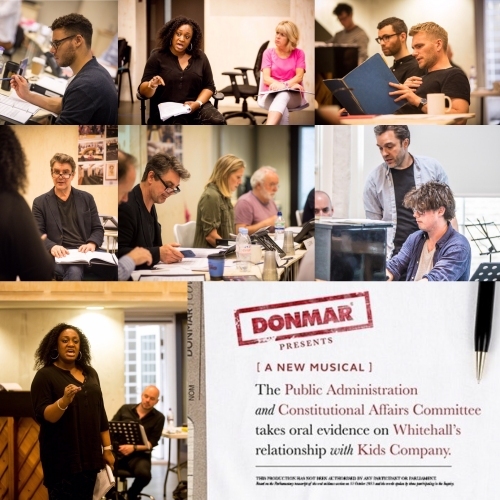 Here are some press quotes and production shots from Committee at The Donmar Warehouse. 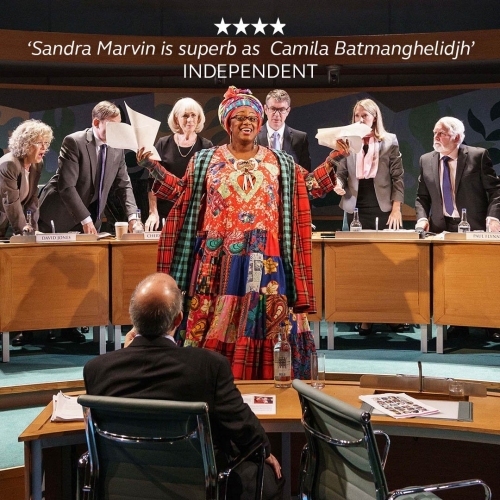 Sandra is currently appearing at The Donmar Warehouse playing Camila Batmanghelidjh in 'The Public Administration and Constitutional Affairs Committee takes Oral evidence on Whitehall's relationship with Kids Company'. 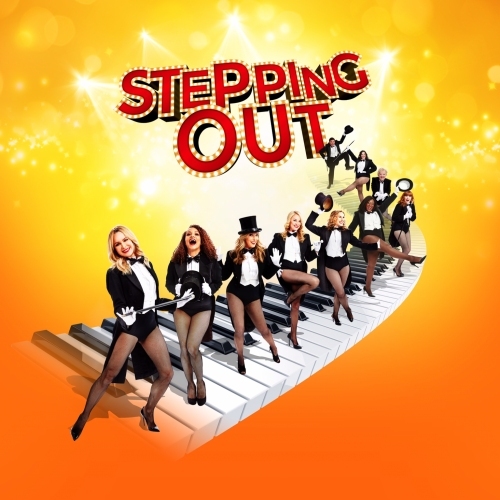 Sandra is currently staring in the West End run of Stepping Out at the Vaudeville Theatre in London's West End. 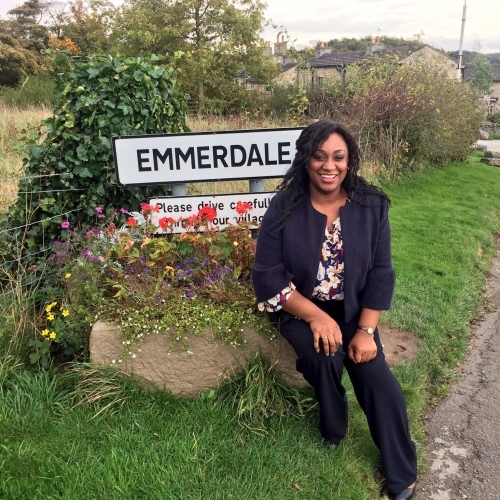 She is joining Amanda Holden, Natalie Casey, Nicola Stephenson and Tracy Ann Oberman for this limited run finishing Saturday June 17th 2017! 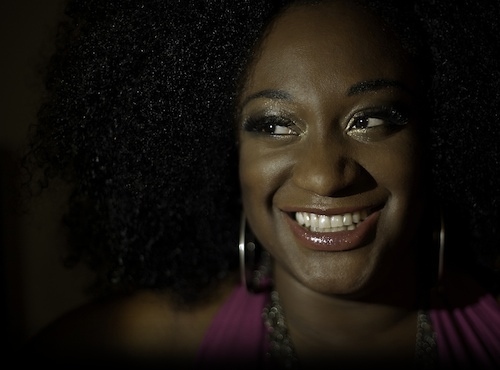 Sandra is very excited to announce her first solo show at Crazy Coqs, Zedel London - 7pm Sunday 23rd April 2017. 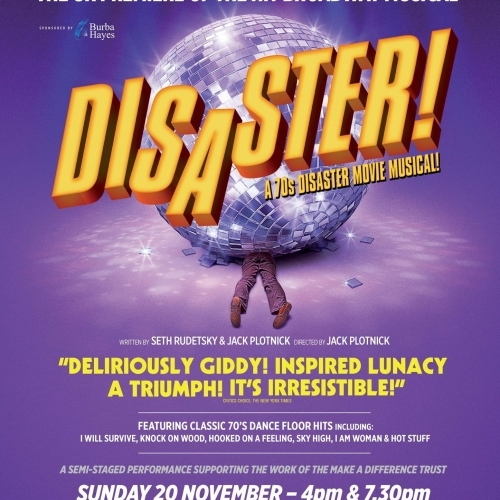 Sandra is very excited to be performing as disco diva Levora Verona in Seth Rudetsky and Jack Plotnik's 'Disaster the Musical' in aid of TheatreMAD, this Sunday 20th November at London's Charing Cross Theatre. 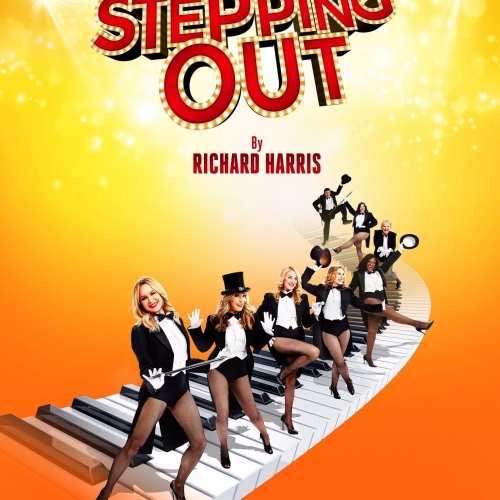 Sandra's next theatrical adventure, playing Rose in Stepping Out starring Amanda Holden, Tamsin Outhwaite, Tracy Ann Oberman, Angela Griffin and Nicola Stephenson.